American rock band AWOLNATION teamed up with Los Angeles-based DJ Elohim for a new song “Table For One”. The song was premiered on Apple Beats 1’s The Chart Show. This marks the first time AWOLNATION and Elohim have ever worked together. The original version of the song is included on AWOLNATION's third studio album "Here Come the Runts", which was released back in February. 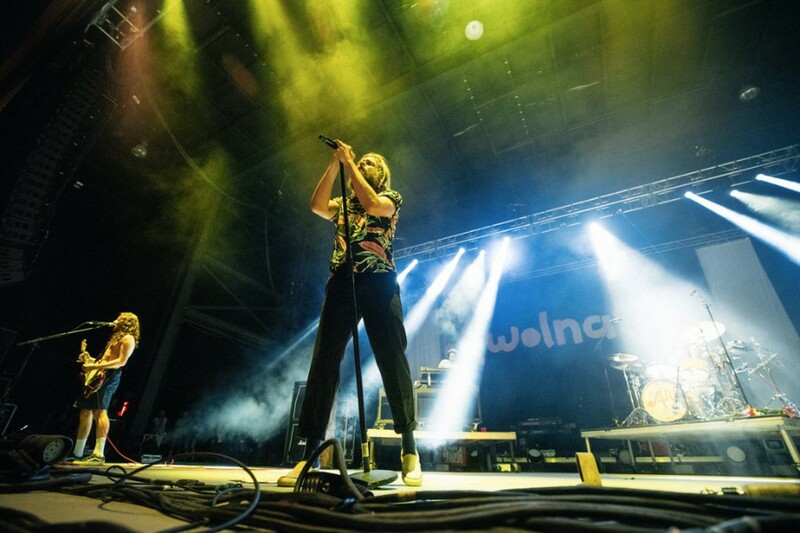 AWOLNATION will support of Twenty One Pilots' tour in October and November, with a total of 25 shows. The tour kicks off at Bridgestone Arena in Nashville on October 16th.